As well as developing new skills for employees to apply to their current work, personal development has a huge impact on job satisfaction. Drive by Daniel H. Pink discusses the principals behind what motivates us. He suggests that three main factors increase employee satisfaction. These are autonomy, or taking responsibility for your own work, mastery, or allowing people to get better at their craft, and purpose, or working towards something that has meaning to you, including the motivation to improve at something. Personal development activities let people achieve these three things, and make for happy, engaged, and independently-thinking employees. These are the types of people we want to build great software. 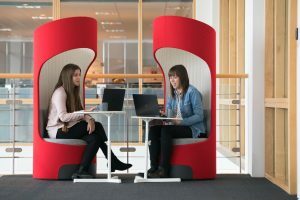 What have we done to create a learning culture at Redgate? We expect everyone in our product development teams to spend Friday afternoons on personal development work. This is our hack week, where people from across the company can work in new teams on a completely new project for a week. Coaches help individuals tailor their plans to their specific needs and ambitions. Bi-weekly talks provide a platform for people to talk for 5 minutes about something new they’ve learnt. L&D is a big thing in the Product Division. We want people thinking about personal development as soon as they decide to join the company, so we send new starters books explaining the Redgate approach to product development. In the team, we encourage pair and mob programming, and provide tailored personal development coaching and skills mapping for roles. Despite this focus on learning, the Product Division leaders felt like something was missing. People weren’t taking advantage of the L&D opportunities available to them, as they struggled to find inspiration for what to learn, and let daily tasks invade their personal development time. We realized they needed to try something new, to create an opportunity for people to learn together, and make L&D a team sport as much as an individual pursuit. 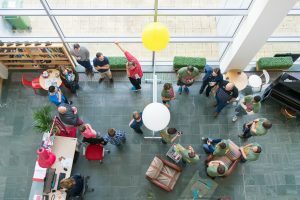 We started running monthly open space events. 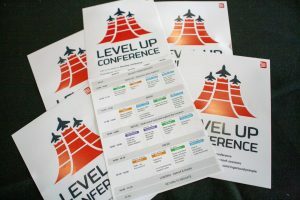 This is a relaxed, conference-style event with the entire team, where the program is unplanned and driven by the participants. We saw amazing results, with people teaching others about the things they were passionate about. Santiago (Software Engineer) shared his passion for kubernetes, and Ian (Software Engineer) gave a brilliant workshop using bells of various different tones to explore sorting algorithms. Needless to say, this annoyed our neighbors a little. This event lowered the barrier to sharing, as people felt comfortable pursuing and talking about topics that they weren’t experts in. It was so relaxed, that Gareth (Quality Coach) ran a session based on a conversation he’d had that morning, about how to speed up our internal processes. The open space event went so well, that we wanted it to be even bigger and even better. 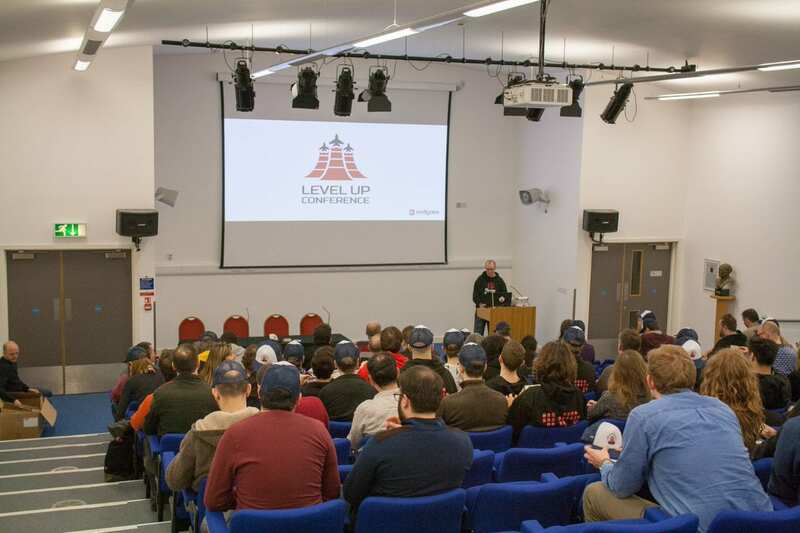 In March 2018, we held the Level Up conference, where we took the 85 members of the Product Division to the Imperial War Museum in Duxford. People in all roles, from designers to developers, had a full day to concentrate solely on learning. 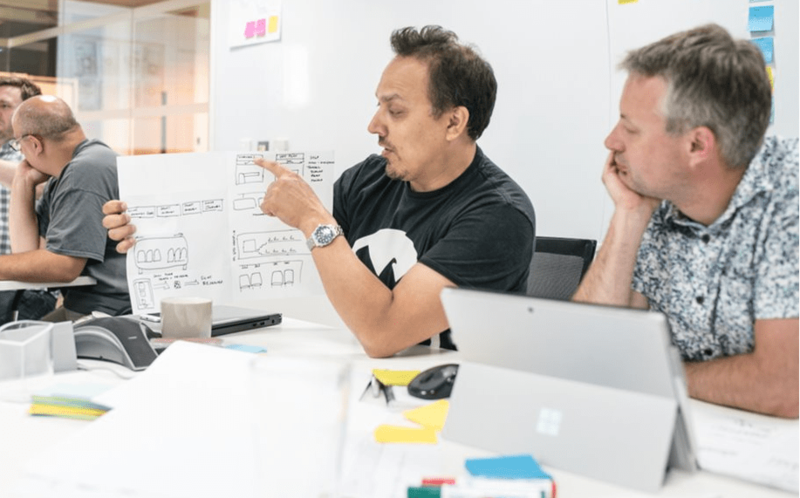 The conference’s sessions were proposed, planned and delivered by people from within product development team at Redgate. We encouraged anyone to present, and this resulted in a whopping 60 possible sessions suggested. After whittling this down to 18 sessions, people of all different roles delivered workshops and talks covering four major thematic tracks. All this while wandering around a fighter jet museum gazing at planes. 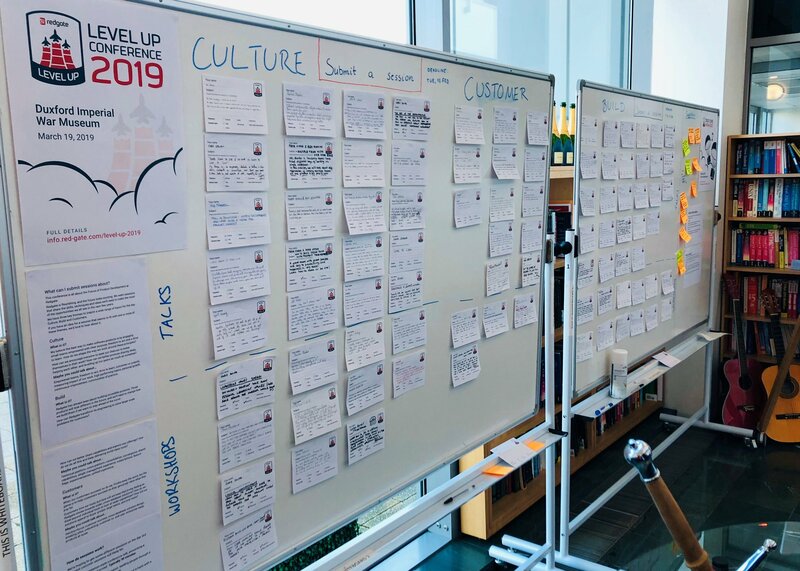 The energy and engagement at the event were fantastic, and the feedback from attendees has been overwhelmingly positive – with some good constructive feedback for how to improve for next time. 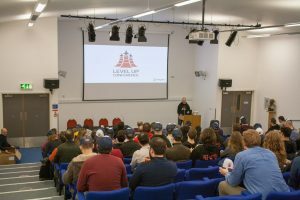 And we inspired 85 people to take charge of their own personal development for the same price as sending two people to an international software development conference. 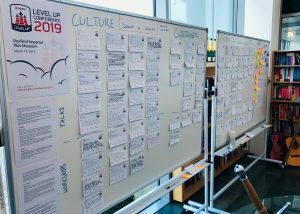 We’re already in the middle of planning Level Up 2019, and we’re thrilled at the team’s engagement this year. 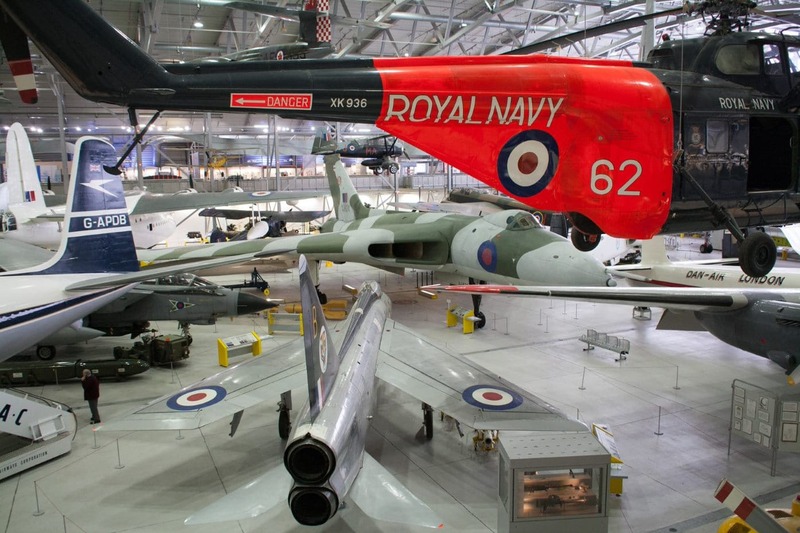 We’re only half way through our Call for Sessions and the suggestions have been flooding in! 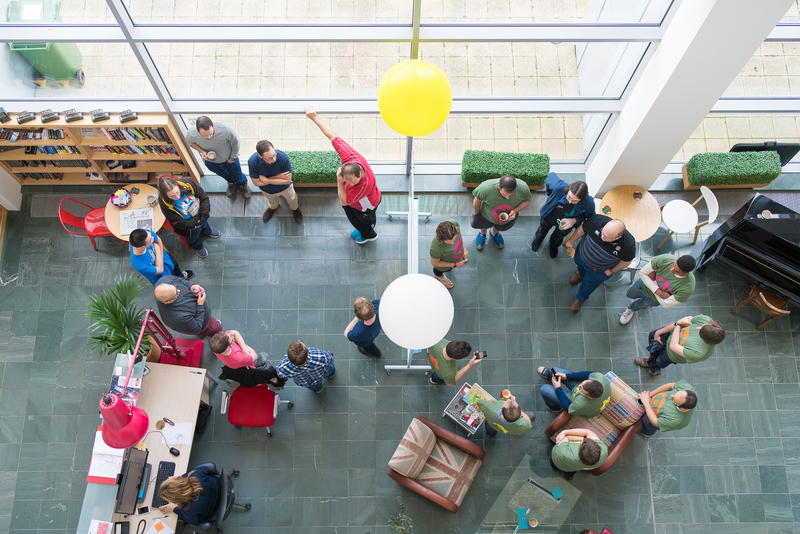 Interested in how you can learn and develop with Redgate? Giving something back is an important part of Redgate. We even have our own Give Something Back team who coordinate Redgate’s charity activities.